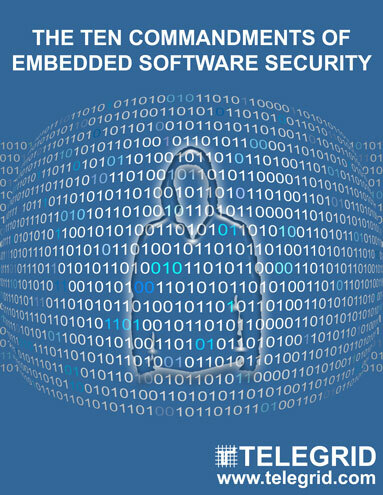 The market for embedded systems and embedded software security is growing at a blistering pace. While consumer electronics, automobiles and industrial equipment are a major source of growth, the recent expansion is mainly due to the growth of the Internet of Things (IoT). Consulting firm IC Insights expects IoT devices to account for 85% of all Internet connections worldwide by 2020. This white paper describes the ten commandments of integrating software security into embedded systems. It includes everything from industry best practices to specific functions which should be avoided. These simple rules should be followed by any programmer creating embedded software and any program manager concerned about the security of their embedded software.